So far Krasi Attasio has created 450 blog entries. 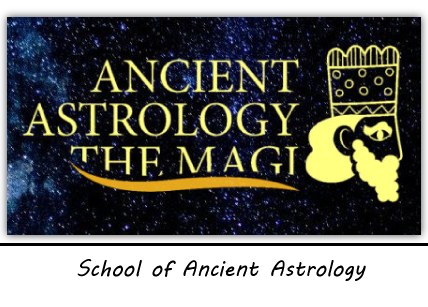 Dr. Krasi Attasio DMA is Bulgarian sidereal astrologer of ancient astrology who gained her doctoral degree in cross-cultural communication from the UBI in Brussels, Belgium. 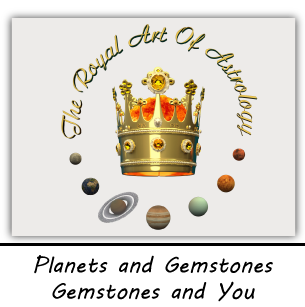 She received her qualification in ancient Babylonian astrology from the astrologer, astrolab researcher and astronomer Rumen Kolev.